Ghost pepper vs. habanero. It’s two of the most well-known chili peppers in the world, both which pack significant to serious heat. But there’s more to buying a hot pepper than just its spiciness. 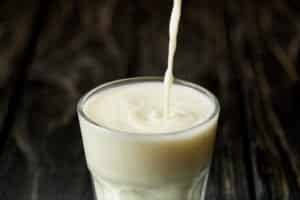 There’s also the taste, how easy they are to find fresh, and how often they are found in products we buy every day. Let’s let the bullet points fly as we compare these two hot peppers across these four rounds. 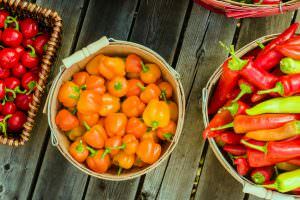 For more detailed intel on each hot pepper, check out the specific PepperScale article on each: the habanero pepper and the ghost pepper. 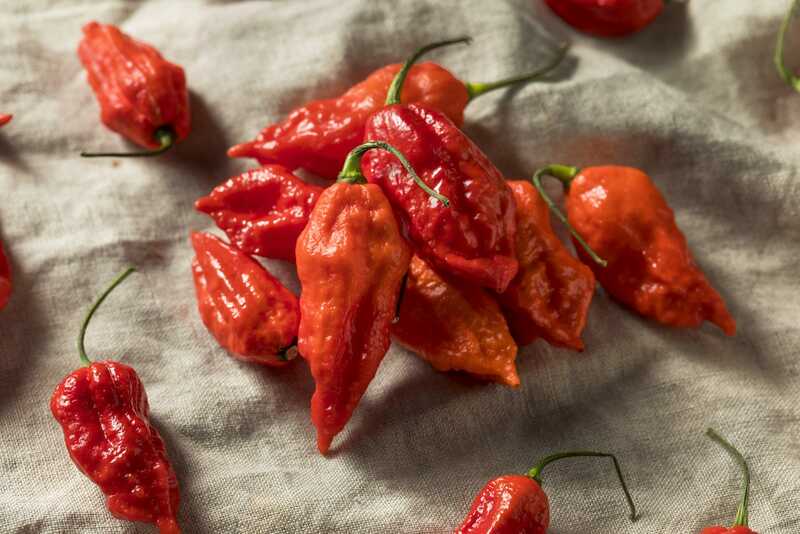 Ghost Pepper Vs. Habanero: The heat – what’s the spice difference? 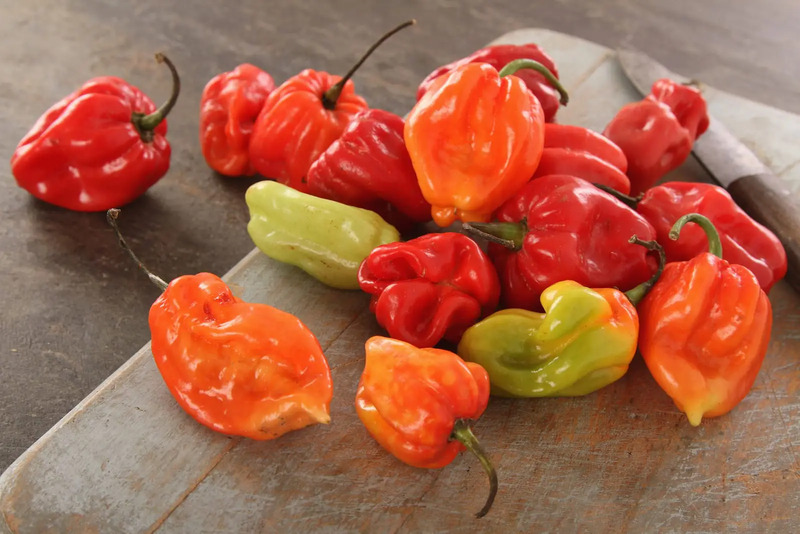 The habanero is a very hot pepper with a Scoville heat rating ranging from 100,000 – 350,000. The ghost pepper (also known as Bhut Jolokia) is significantly hotter at 855,000 to 1,041, 427 Scoville heat units. The ghost chili can be 2 to 10 times hotter, so it’s a significant uptick in heat. The taste – how similar are they? 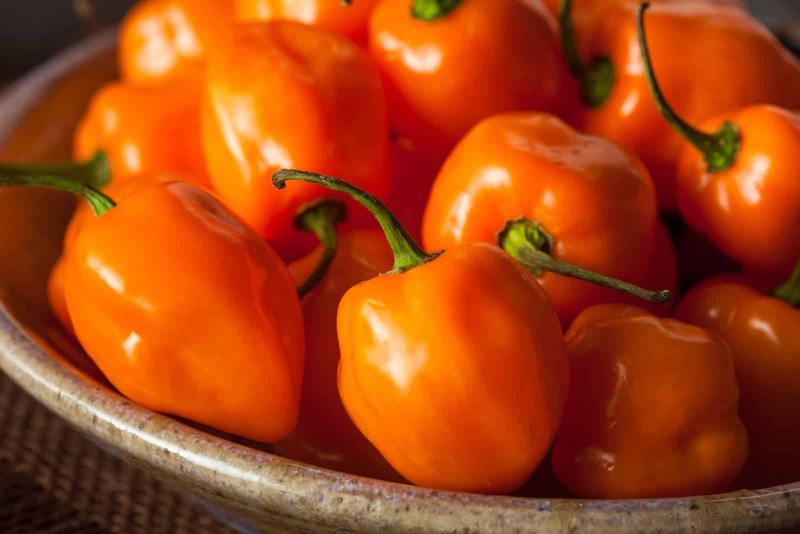 The habanero has a slightly fruity flavor that makes it a favorite. It’s a nice balance of intense heat and flavor, and that’s making it much more common in the kitchen. The ghost pepper also has a slight hint of fruit to them, but the slow and intense heat of the pepper is not something everyone will enjoy. Extreme spicy food lovers, though, will love this jump into the super-hots as the ghost pepper is surprisingly flavorful. Can You Find Them Fresh Easily? The habanero is becoming popular enough that some general supermarkets now carry them. You may still, though, need to go to a specialty store to find them more often than not. 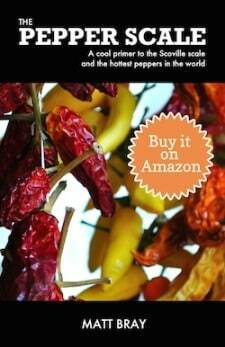 You can also by dried habanero and seeds online. The ghost pepper is rarer in local supermarkets, but they are growing in popularity on store shelves. Though, many aren’t aware of what they’re getting when they pick up the ghost in that produce aisle. Know what you’re getting into when trying this pepper fresh. 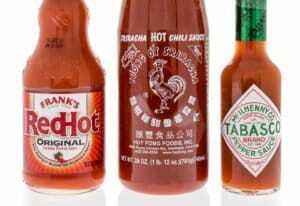 Fried ghost pepper and powders are also widely available around the web. Can you find products made with them easily? 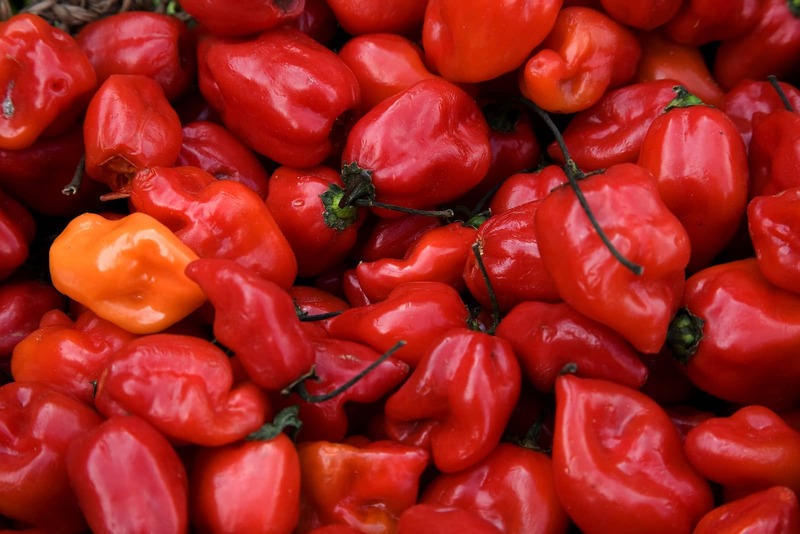 Habanero-based products are growing fast in store acceptance. Some groceries carry hot sauces and salsas with this tasty hot pepper, and there are lots of unique products made from habanero peppers available online. Ghost pepper-based products are a lot harder to find in stores. In fact, it’s pretty much specialty store or online shopping for these products. There are some awesome ghost pepper hot sauces and salsas out there. Both of these peppers have major followings. It comes down to the heat you can handle. The habanero is an excellent jump up from cayenne or tabasco (if you’re moving up the pepper scale from jalapeño to cayenne/tabasco to habanero). You could jump from jalapeño to habanero, but expect some heat shock. The ghost pepper: The wise eater spends some time getting used to habanero peppers and habanero-based products first. The ghost pepper is a still a serious jump up from the habanero. If you choose to do the jump from jalapeño, you will definitely be taking on an extreme. But when you’re there, it’s a good super-hot pepper for eating and mixing as it does have a bit of fruitiness to it.